Efficient and pleasant but not overtly sporty. Thanks to a range of efficient turbocharged petrol and diesel engines, it's cheap to run with all models able to average at least 50mpg while the 1.6 TDI diesel manages more than 70mpg according to the claimed figures at least. 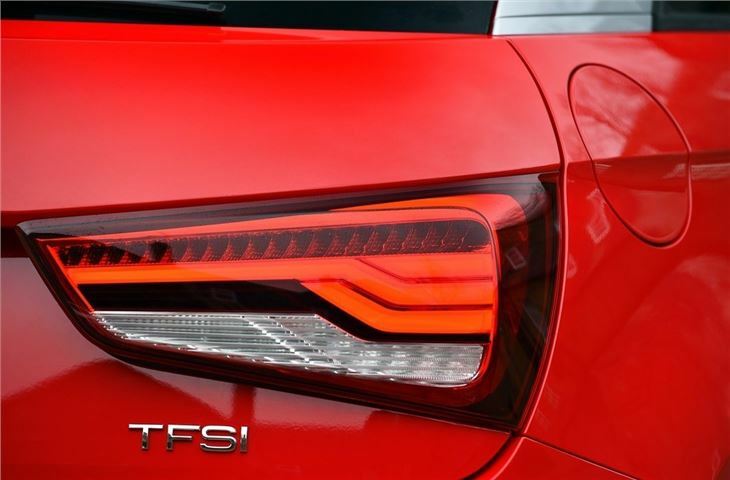 However, the engine we'd recommend would be the newer 1.0 TFSI petrol that was introduced in 2015. 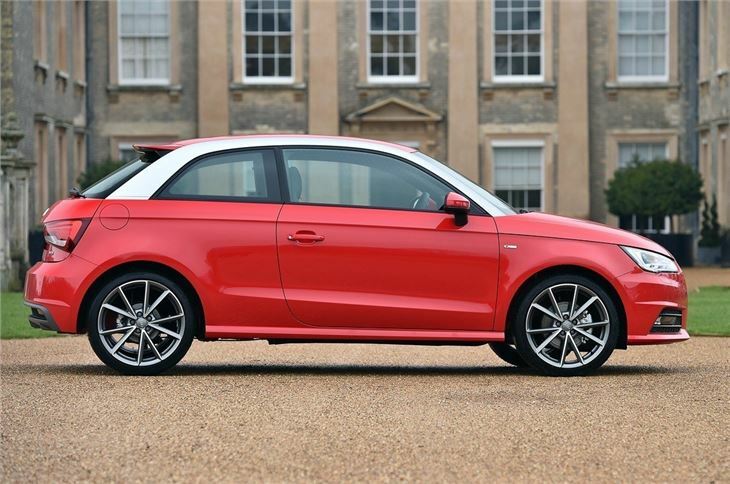 Don't be put off by its small size - it's got plenty of get up and go plus it's economical too. 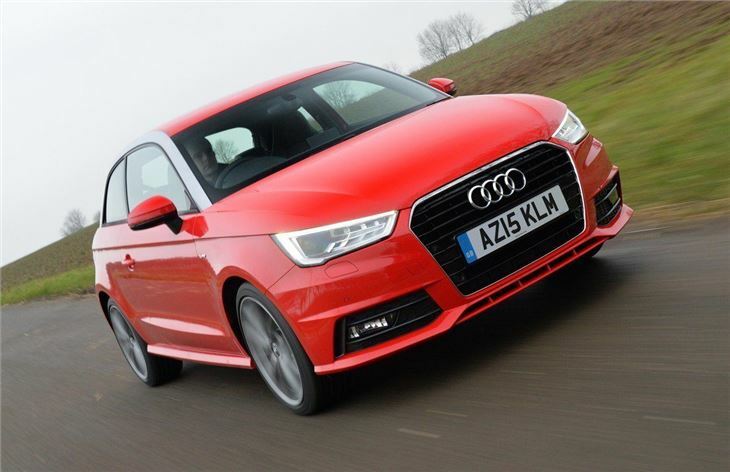 Indeed, whichever engine you go for, the A1 isn't all show and no go because despite the modest power outputs, the light weight of the Audi A1 ensures peppy performance. 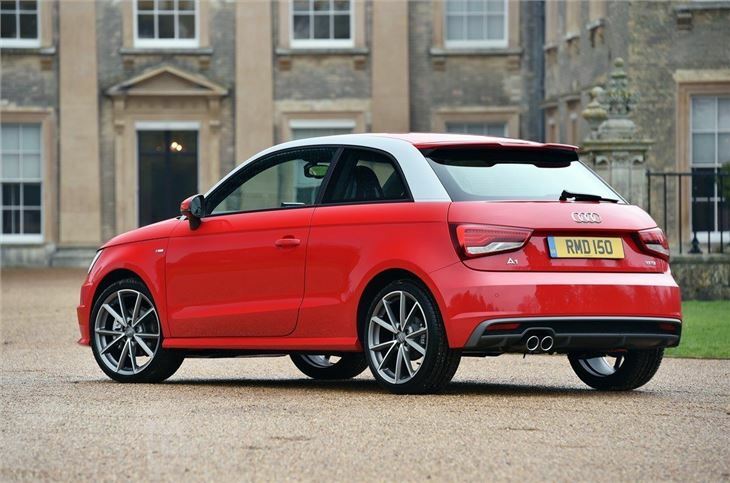 Audi hasn't skimped on standard kit either, making the A1 good value for money. All versions come generously equipped with alloy wheels, air conditioning and ESP stability control as standard which is more than many similarly priced equivalents offer. Of course the big comparison is with the MINI and there are certainly obvious similarities between the two, but the Audi A1 walks a slightly different path with a more aggressive style and cutting edge interior. Plus, like most small cars of this ilk, there's plenty of scope for personalisation with different contrasting roof line options and a wide range of accessories. 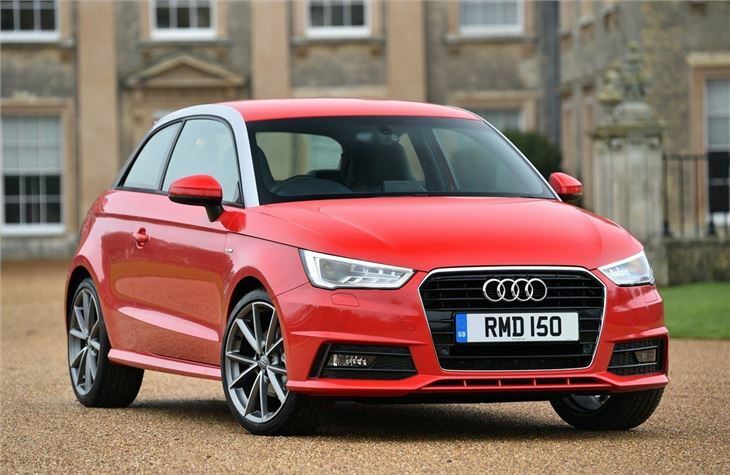 The quality and style that Audi has able to bring to the small car market, along with great handling, means the Audi A1 is a cut above its competitors and makes this highly desirable yet cheap to run hatchback a great choice.